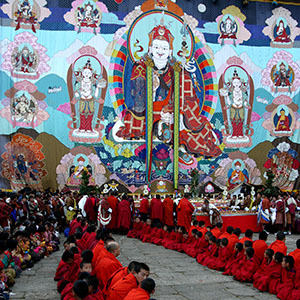 Festivals in Bhutan are extremely popular with both locals and visitors. During the festival months there are always a lot of visitors to Bhutan and hotels and flights are often sold out months in advance. The list below contains all of the festivals for this year and the following year. 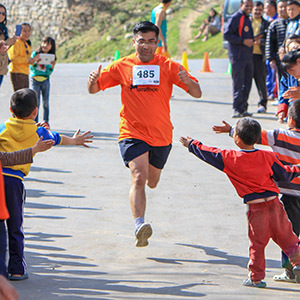 If there is some festival that you have missed this year, don’t worry they will return again the following year at around the same time of the year (the exact dates depend on the Bhutanese Calendar). The sample itineraries provided give you an idea of how a cultural tour would be organized with a festival. If you are interested in visiting Bhutan during a festival we will rearrange the itinerary so that you are in the correct location at the time of the festival. 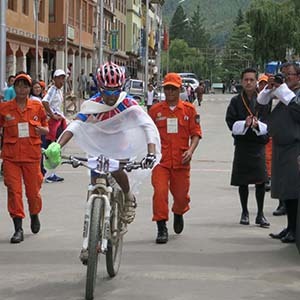 In addition to the more popular festivals, there is a large number of additional festivals available in Bhutan at various times through the year. 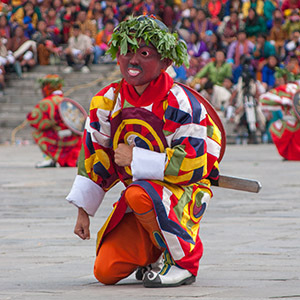 These festivals will have the same types of masked dances but the location can sometimes make it more challenging to reach.